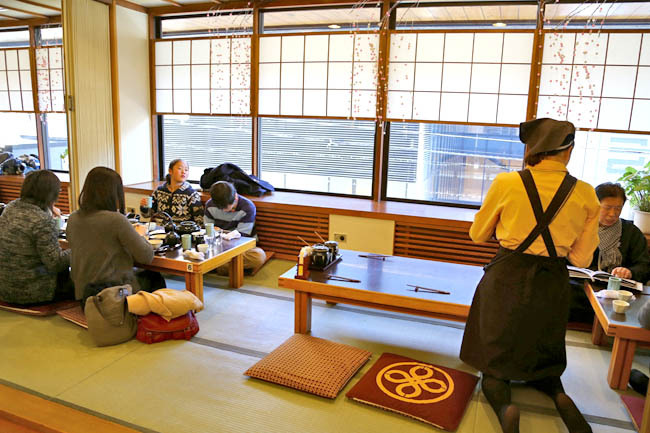 [Tokyo, Japan] Best tonkatsu in Tokyo とんかつ まい泉. Need I say anymore? I will never get to try each and every tonkatsu in Japan, but Maisen’s version was certainly the best I ever had. A class of its own. 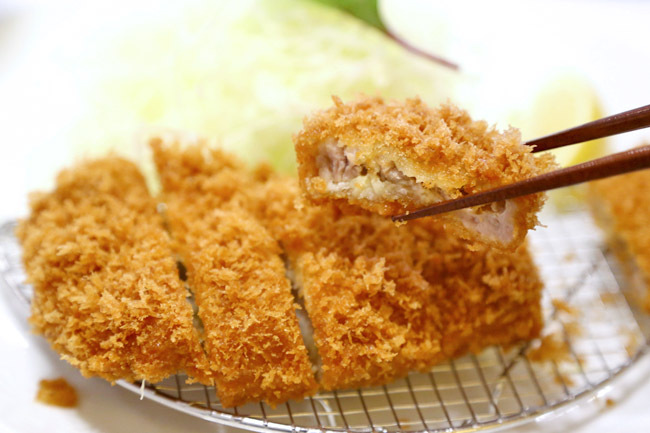 Tonkatsu is deep-fried breaded pork cutlet which originated in Japan in the 19th century. There are two main types, hire (fillet) and rosu (loin, more fatty), often served with shredded cabbage, sometimes used as a sandwich filling or in curry. 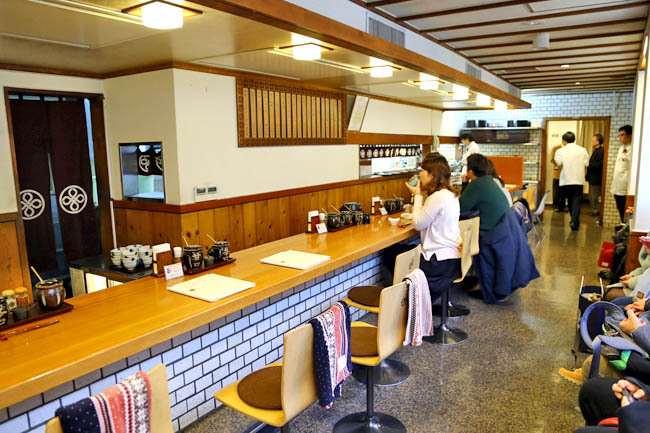 Maisen has been known for serving tonkatsu since 1965, located in a former World War II public bathhouse, thus you can still appreciate some of the original design details and high ceilings which stand through the test of time. 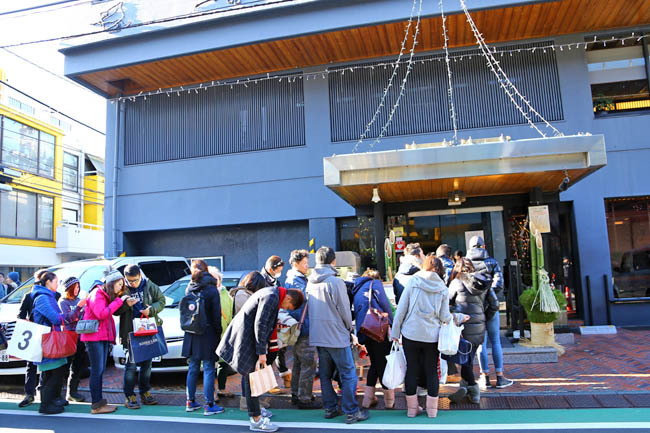 A short distance away from Omotesando station, you can alternatively walk from the shops within Harajuku, which promises a longer but more colourful stroll. There was a short queue when I reached just after lunch, which took about 30-40 minute from the moment I queued till I reached the table. For those who refuse to wait, there is a takeaway counter outside, but the experience is not quite the same. The queuing system was weird. Just weird. 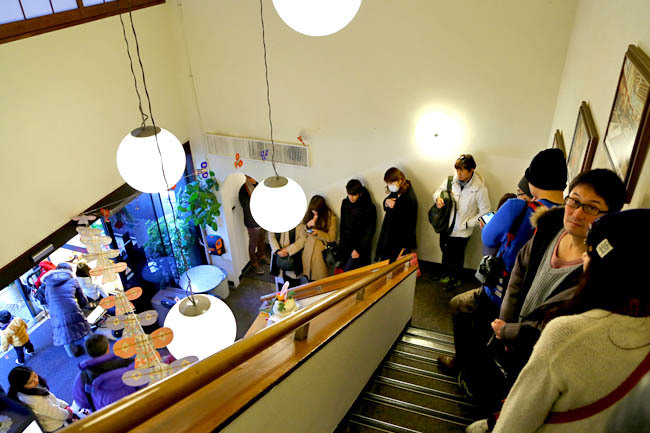 We lined from the outside, to upstairs first, then back downstairs, wait in a dining hall (a previous changing room), before being brought to our seats proper. Their signature is the kurobuta pork, also known as the Japanese black pork from the Berkshirepork pigs known for its fine meat fibers and juicy flavors. BUT, look out for their specially reared and locally sourced pork brands such as Amai-Yuwaku and Tokyo-X, available in limited quantities per day. Much more pricey of course. 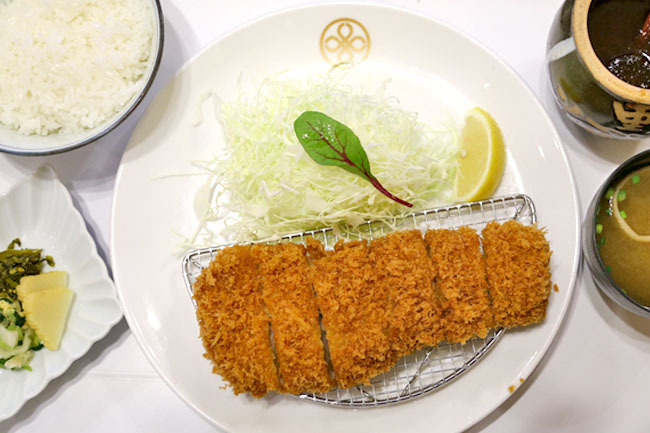 The Kurobuta Loin Pork Cutlet (set at 2,600 yen, SGD$29.60) was revolutionary – crispy yet so tender the meat could almost be cut with chopsticks. 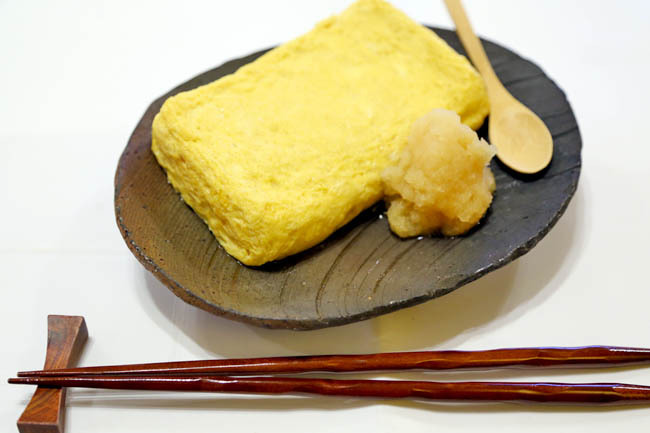 The Maisen tonkotsu is said to contain four distinctive features: fat-rich meat with finest sweetness; fine meat texture; tenderness that melts in your mouth; and deep, delicious taste. I agree with all of the above points. Crisp yet not too oily, the meat was substantially thick yet moist and sublime. The contrasting worlds of outer batter and inner meat co-existed in perfect harmony. Why doesn’t pork ever taste so wonderful like this back home? 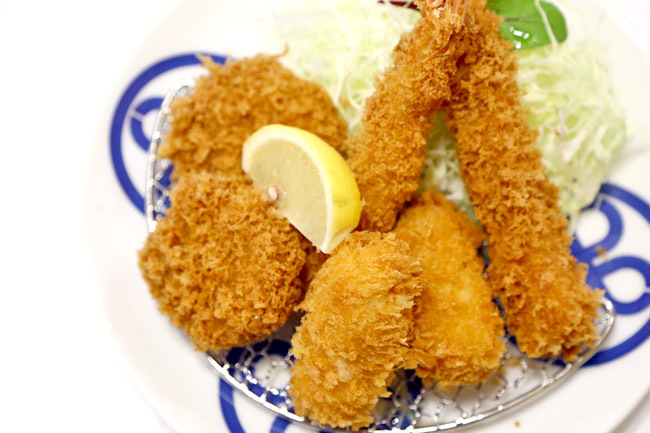 My other recommendation would be the Grand Mix Set (1790 yen, SGD$20.40) if you would like to try a bit of everything – Kurobuta bite-size pork fillet cutlet, with minced meat cutlet, deep fried tiger prawn, and cream prawn croquette. The Japanese waitress would come here and then refilling the bowl of cabbage. 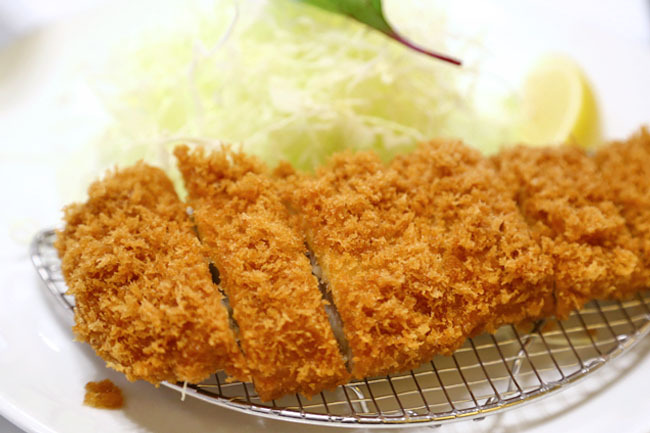 For tonkatsu lovers, you need to visit Maisen Tonkatsu both for its historical significance and taste.